Has Gabriel created a monster? Something sinister lurks in the woods outside of Slade. Gabe has seen it, or he thinks he has - a shadow standing at the tree line, watching Gabe's house with faintly glowing eyes. 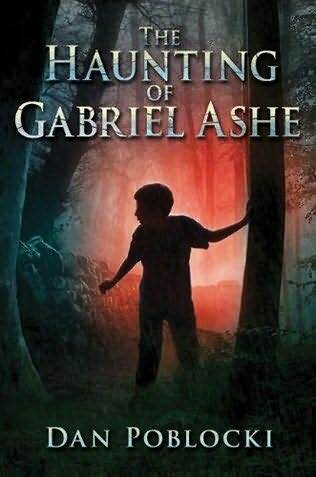 Despite Gabe's misgivings, his new friend, Seth, relishes the creepy atmosphere of the forest. It's the perfect setting for his imaginary struggle against the Hunter, a deformed child-eating creature said to leave the bones of his victims in his wake. It's just a game, but it's all a bit much for Gabe, who quickly loses interest as summer ends and the days grow shorter. But then strange things start to happen. Frightening things. And Gabe knows it has to do with the dark figure watching him from the edge of the woods. Is Seth out to teach Gabe a lesson? Or is the Hunter more than just a myth? Gabe isn't sure which option is more horrifying, but he's determined to learn the truth before someone gets hurt . . . or worse. Eleven-year-old Zoé Badger, imaginative, carefree and adventurous, lives a transient life, moving with her mother from one town to the next—except for summers, when she stays with her granddad in Tenby, Wales. 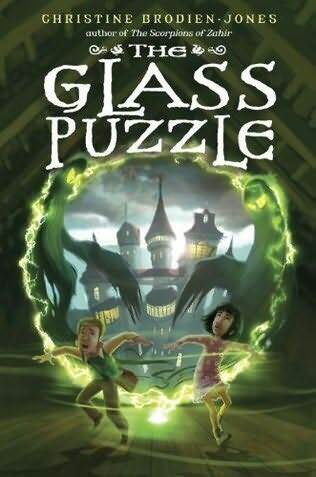 But when she and her cousin Ian discover a glass puzzle that's been hidden away for decades, ancient forces are unleashed that threaten to change their safe-haven summer town in sinister ways. Welcome. Have a seat. Let us tell you a story. But be warned. Home Sweet Horror isn’t just any tale. 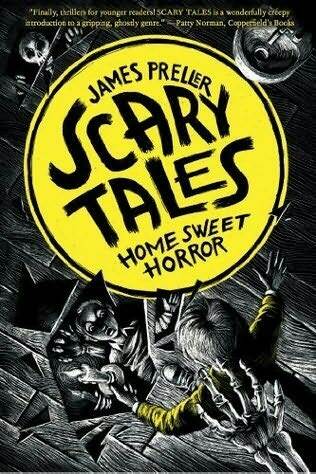 This is a Scary Tale. Meet Liam Finn, who’s just moved into a new home with his father and sister. But this old house that seems empty, isn’t . . . Bloody Mary is here. Called back from the dead by a game, she’s just dying to talk. A boy risks his life to save some very special children in this fantasy adventure, set amidst the rich backdrop of Renaissance Venice. In Venice in 1487, the secrets of glassblowing are guarded jealously. Renzo, a twelve-year-old laborer in a glassworks, has just a few months to prepare for a test of his abilities, and no one to teach him. If he passes, he will qualify as a skilled glassblower. 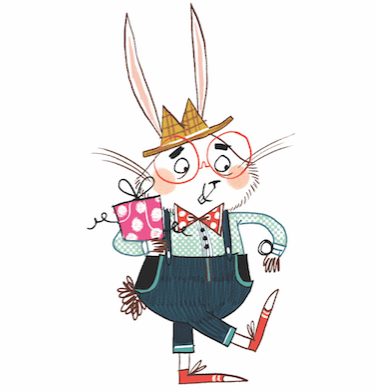 If he fails, he will be expelled from the glassworks. Becoming a glassblower is his murdered father’s dying wish for him, and the means of supporting his mother and sister. But Renzo desperately needs another pair of hands to help him turn the glass as he practices at night. 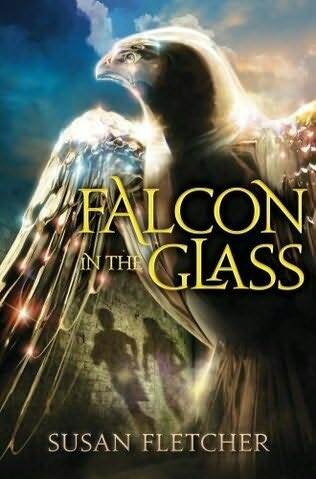 One night he is disturbed by a bird—a small falcon—that seems to belong to a girl hiding in the glassworks. Soon Renzo learns about her and others like her—the bird people, who can communicate with birds and are condemned as witches. He tries to get her to help him and discovers that she comes with baggage: ten hungry bird-kenning children who desperately need his aid. Caught between devotion to his family and his art and protecting a group of outcast children, Renzo struggles for a solution that will keep everyone safe in this atmospheric adventure.